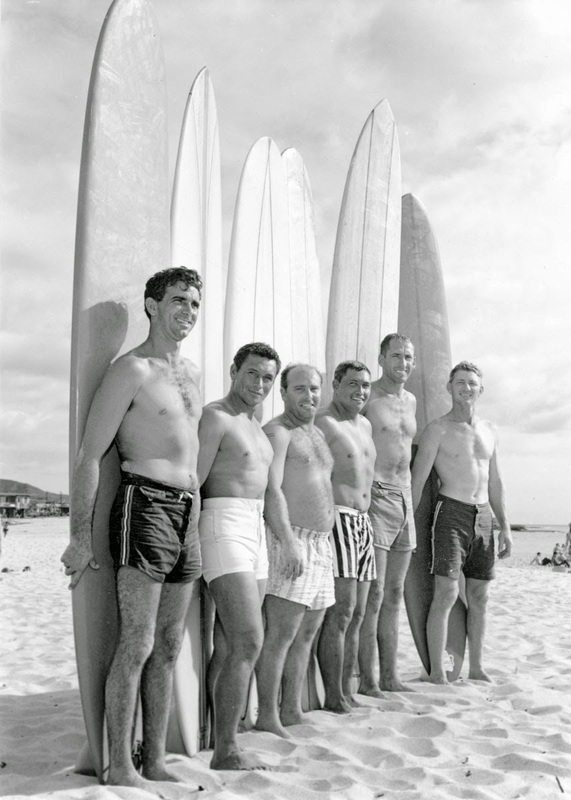 The Makaha International Surfing Championships was an annual surfing competition held at Makaha on the west side of Oahu, Hawaii, from 1954 to 1971, usually in November or December; regarded in the late '50s and early '60s as the unofficial world championships. I surfed in the 1960 event. Is there a record as to participants and/or standings that you now of?.